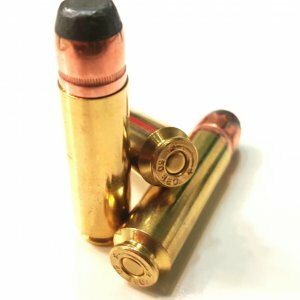 45 ACP 230 Grain Rainier Ballistics Round Nose @880fps - Detroit Ammo Co. : Detroit Ammo Co.
45 ACP, 230 grain Rainier Ballistics Round Nose @ 880 fps. 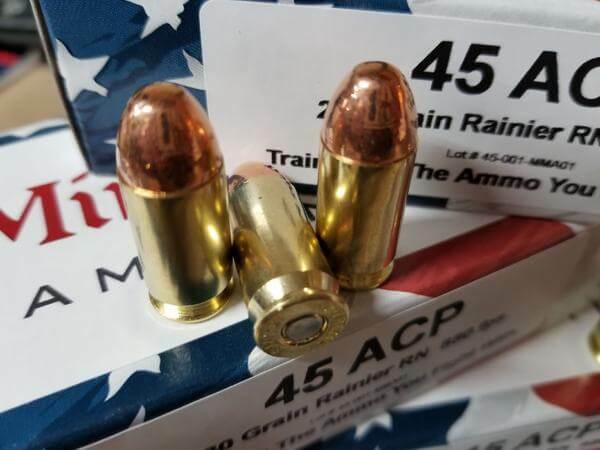 Minuteman Ammo uses Rainier Ballistics double struck quality bullets to make this hard hitting, match grade round. 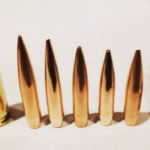 230 grain RN bullets are famous for their penetration on target. 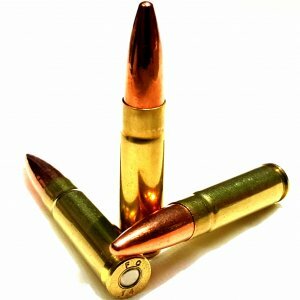 Whether using this round for woods defense or as a fighting round, beware of over penetration. 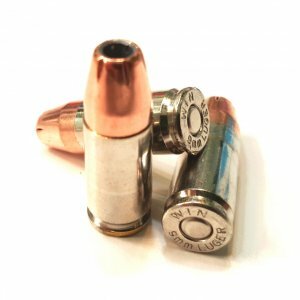 Powder will burn cleanly and completely burn in even a very short barrel, delivering minimal muzzle flash along with peak performance. 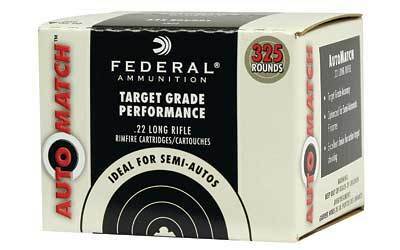 Muzzle Energy: 396 ft. lbs. 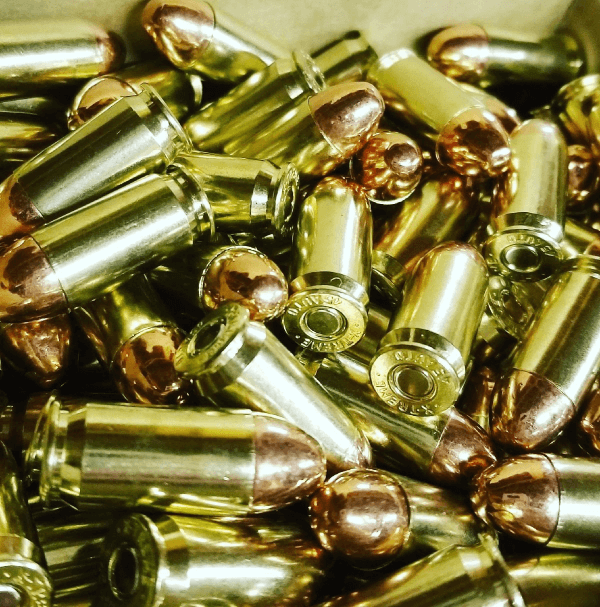 1911, 5″ Barrel @ 880 fps.